We stock 2, 3 and 4 pint plastic jugs / pitchers ideal for pubs and clubs or just at home in the garden for drinks like beers, ciders and Pimms or simply water or juice. 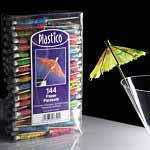 They are ideal for pubs and clubs or just at home in the garden. The pitchers are stong and will withstand being dropped as they are made from the same material as riot shields. 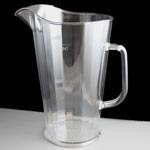 They are good for up to 500 washes before showing any signs of wear and tear.The 2 and 4 pint pitchers are CE/Govenment Stamped. 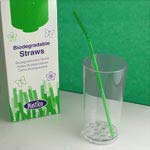 A range of drinking accessories including plastic jugs / pitchers, drinking straws, drink stirrers and cocktail sticks. We stock plastic jugs / pitchers ideal for pubs and clubs or just at home in the garden. 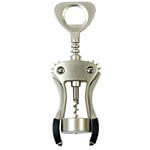 A selection of bottle openers, corkscrews and bottle stoppers in a range of different designs.